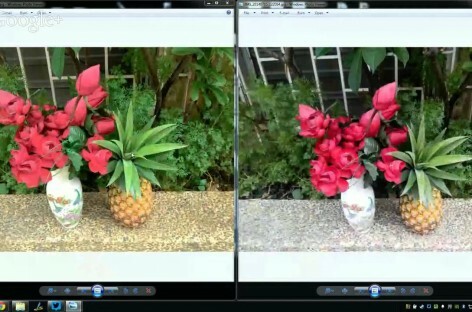 We compare the front and rear cameras of 8 popular devices in low light! 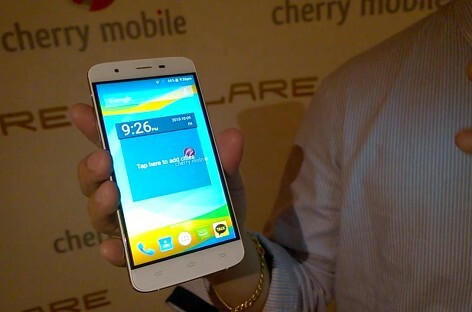 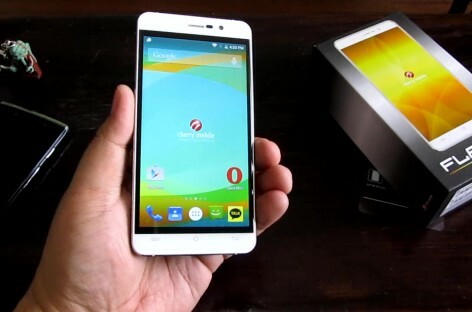 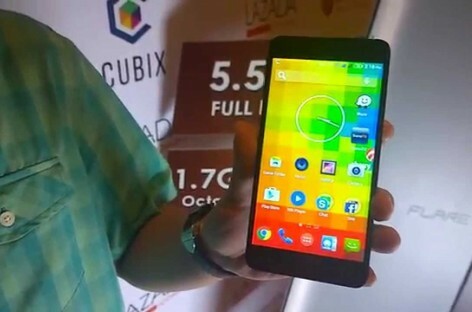 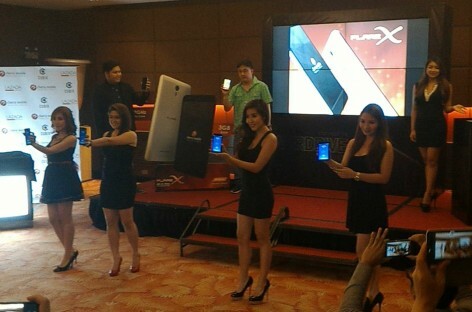 Cherry Mobile Flare X & Cubix Cube Launch Preview – Premium Octa-Cores For Under PHP 7k! 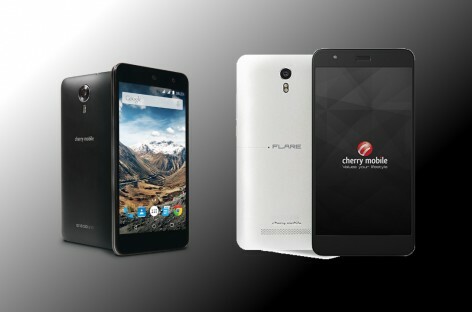 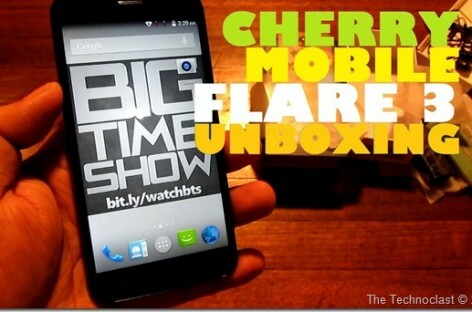 BTS 2/28/2015 – Cherry Mobile Flare S3 Octa, SKK Mobile Lynx, Starmobile Engage 10 Pro, Kata i4, & More! 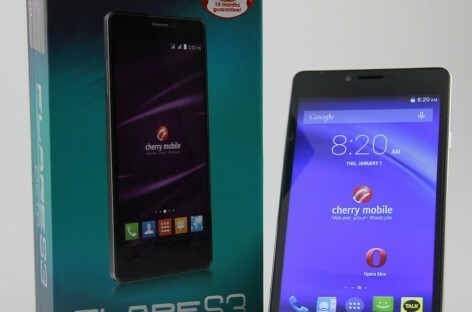 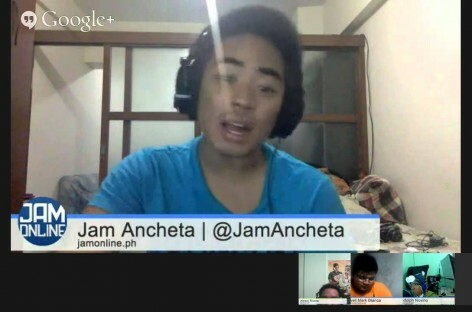 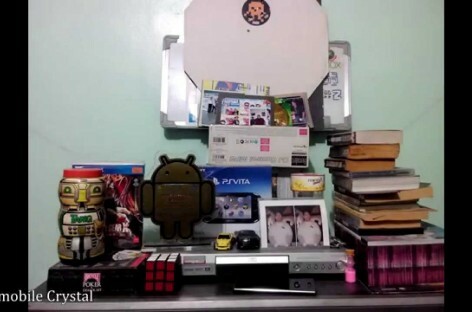 BTS 2/28/2015 – Cherry Mobile Flare S3 Octa, SKK Mobile Lynx, Starmobile Engage 10 Pro, Kata i4, & Stuffs! 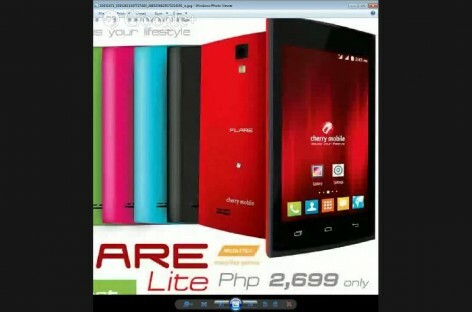 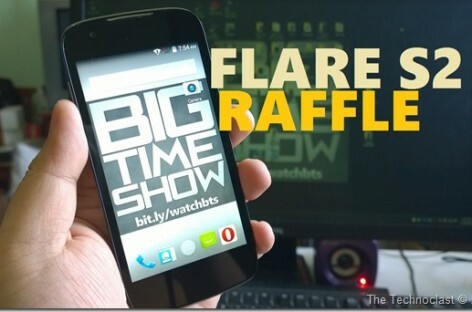 BTS 11/29/2014 – Cherry Mobile Flare Lite, MyPhone Rio Grande, CloudFone Geo 400 LTE, Canon PIXMA E400, & More!